Young Professional Team. 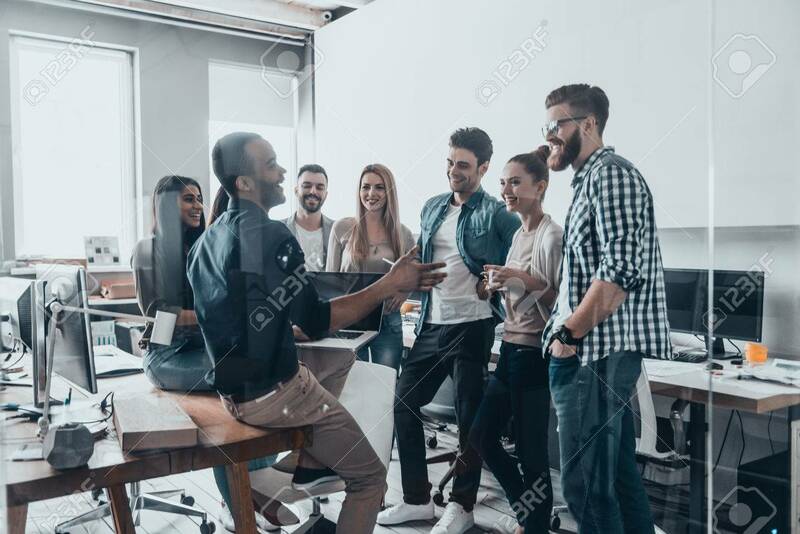 Group Of Young Modern People In Smart.. Stock Photo, Picture And Royalty Free Image. Image 71502911.